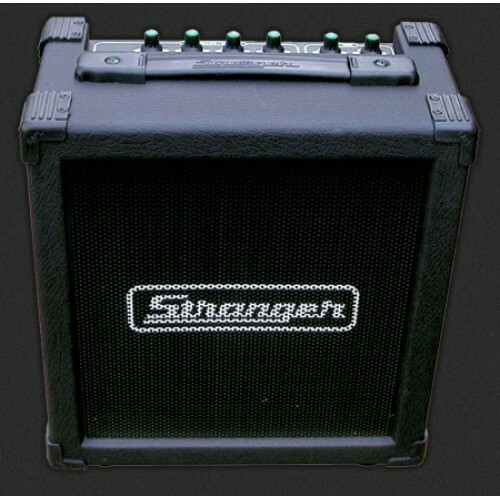 Stranger CUBE20M, Available in Taalmusicals, vijayawada, vishakhapatnam,mumbai,secunderabad,pune,bangalore. 3 Way Tone Control Bass, Mid &Treble +10db. 3 Input 2 Channels for Guitar / Keyboard & 1 Mic. (Low Impedance), Line Out, Pre-Out and Headphone. Power Supply: AC 230v 50 Hz. Dimension: 275 (W) x 153 (D) x 300 (H) mm. Proton by NX audio brings you a very cost effective all in one 2 way 12” Powered amplispeaker with g.. This great amplifier for the guitar is brought to you from the house of Carlsbro. Featuring 100 watt..
Yamaha Psr E463 Electronic Keyboard. PSR-E463 is the best entry keyboard for performing various styles of music, from the latest to vinyl..